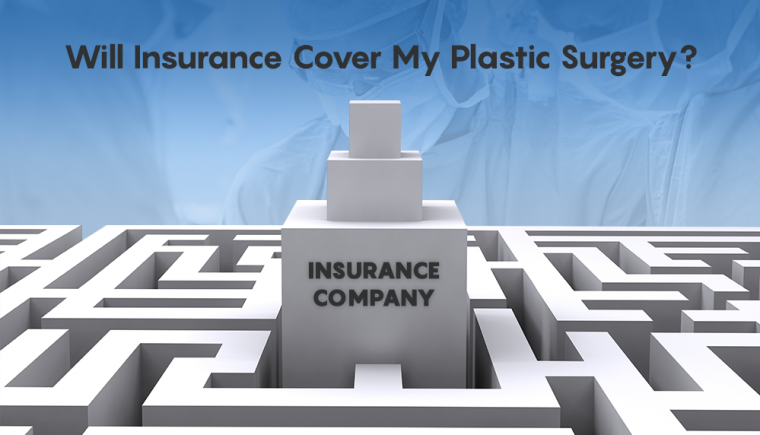 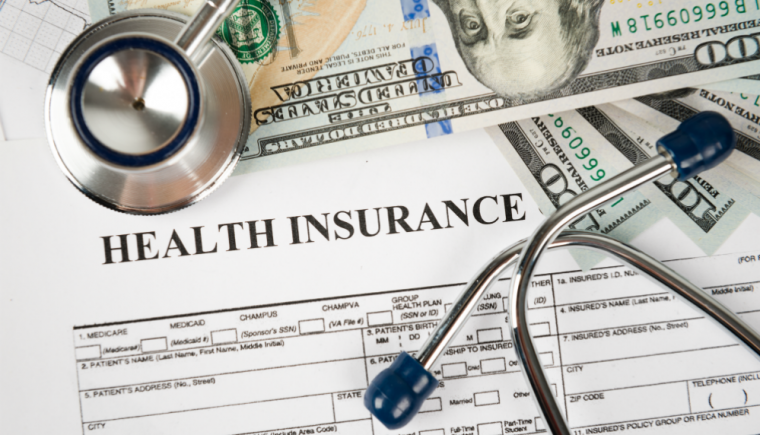 Is It Mission Impossible For Insurance To Pay For Plastic Surgery After WLS? 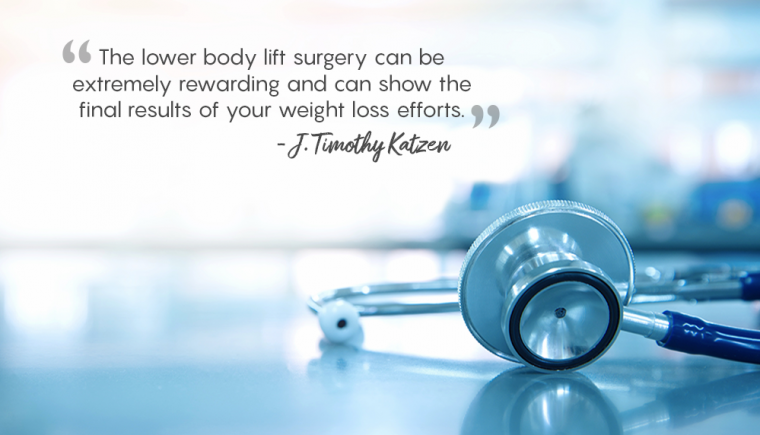 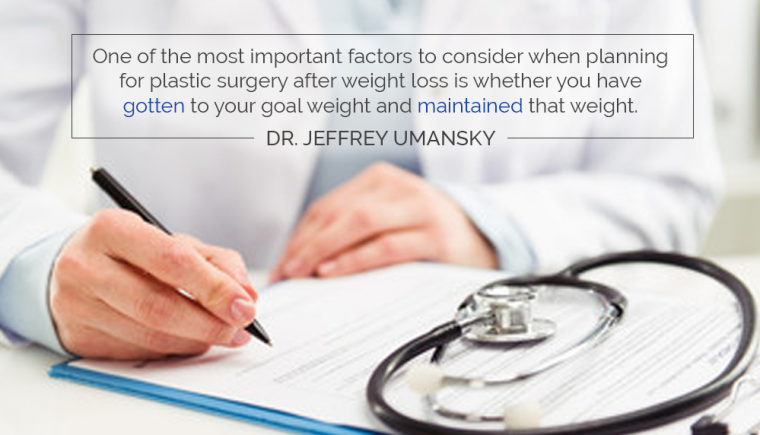 Will Insurance Cover My Plastic Surgery After Massive Weight Loss? 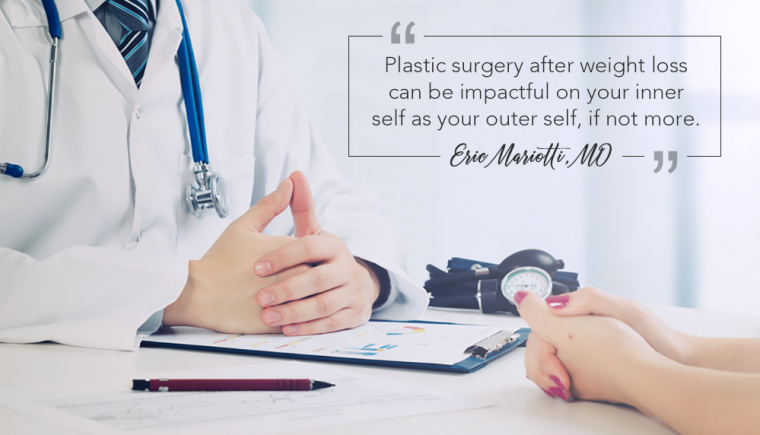 Considering Plastic Surgery? 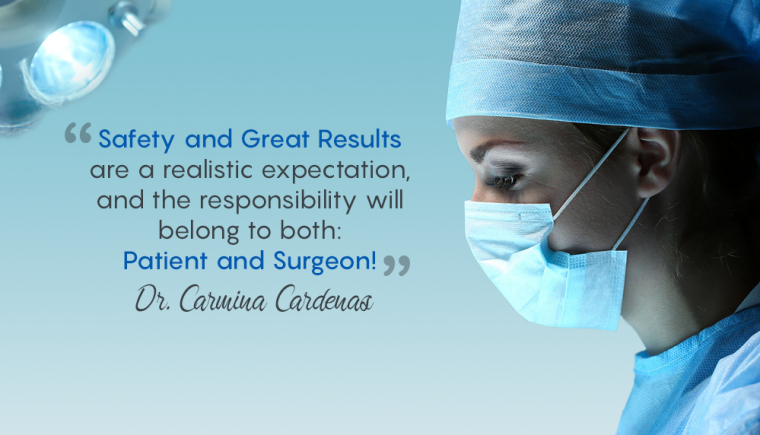 What To Expect, Look Forward To & Set Goals! 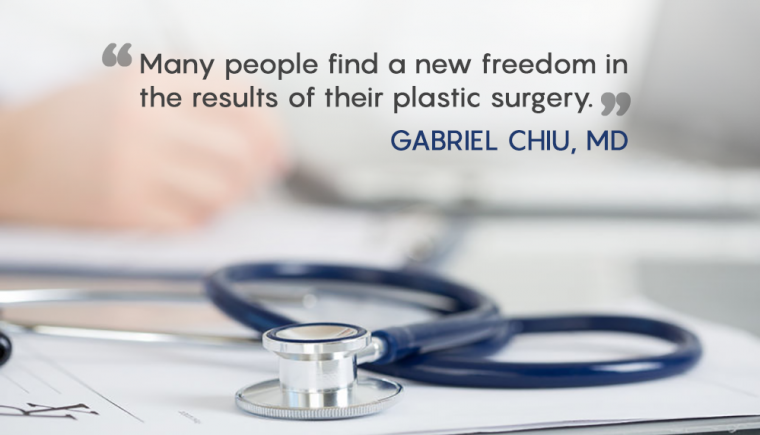 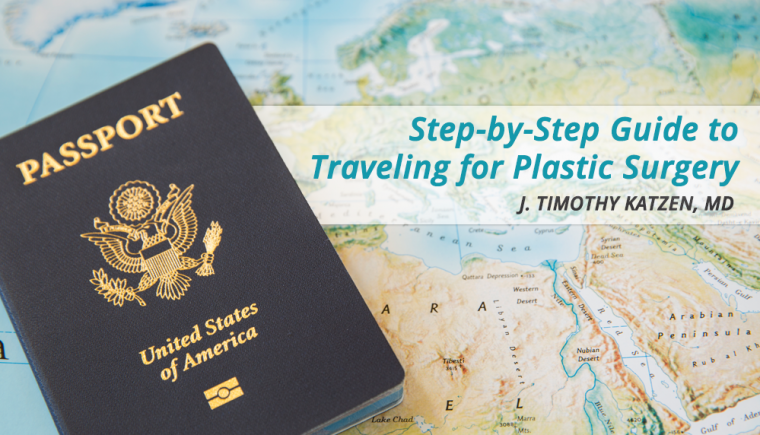 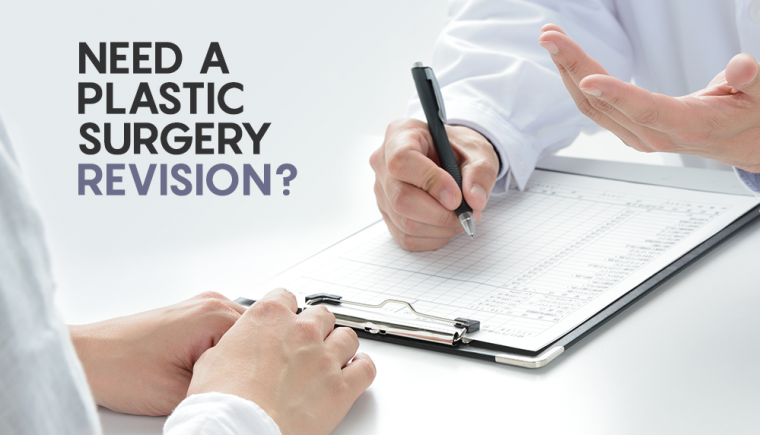 Need a Plastic Surgery Revision?